Viknesh Vijayenthiran August 13, 2018 Comment Now! 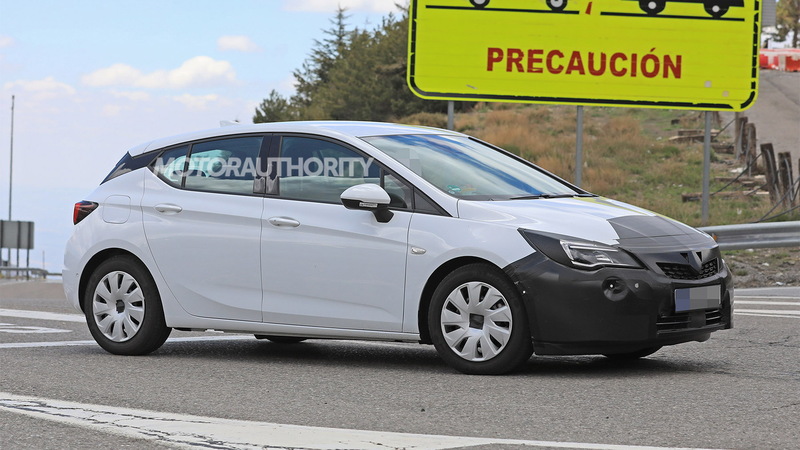 The facelifted Astra is expected on sale in markets where Opel operates sometime next year. 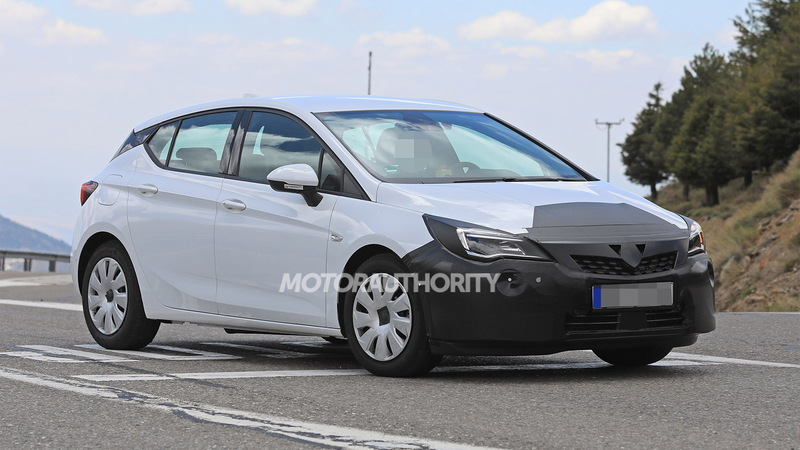 The tweaks constitute a mid-cycle update for the current Astra which made its debut at the 2015 Frankfurt auto show. 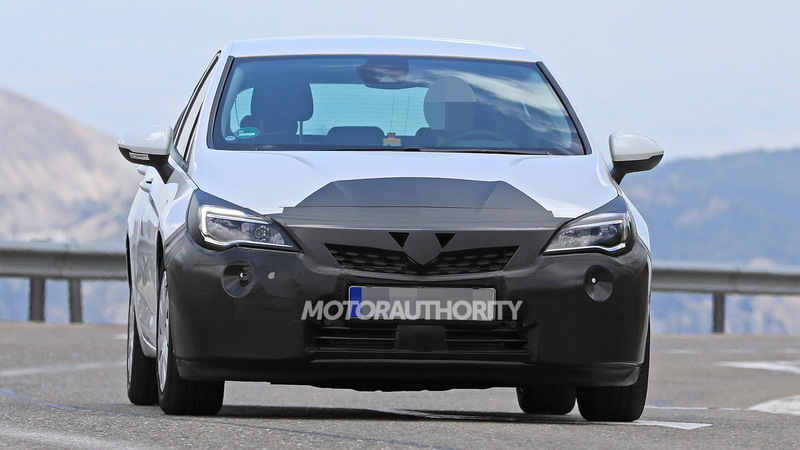 We can expect a new front fascia and revised grille, possibly with elements from Opel's new "bold and pure" design language that will be previewed later this year on the GT X Experimental concept. The interior is also likely to receive some tweaks and should include a version of the new infotainment system Opel recently added to its Insignia range. 2019 Opel Astra from Motor Authority on Vimeo. 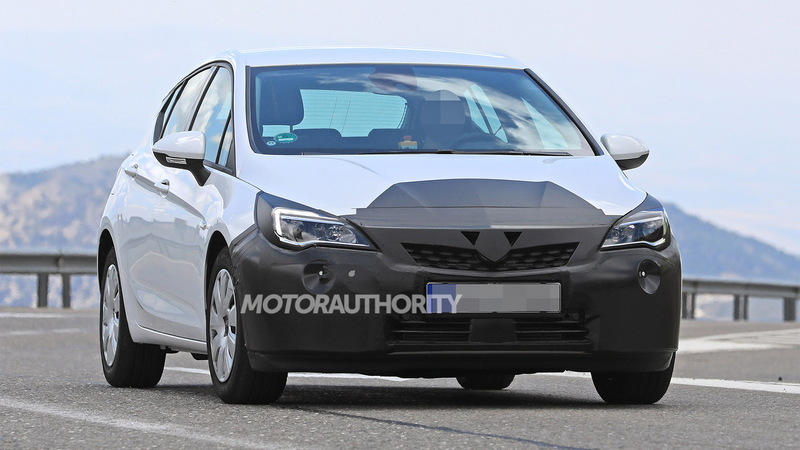 More powerful engines are also expected, including a sporty unit for a potential Astra GSi. The most powerful unit currently offered in the Astra is a 1.6-liter turbocharged inline-4 with 200 horsepower on tap. The current Astra is based on a platform of Opel's former parent General Motors, specifically the D2XX platform found in compacts such as the Chevrolet Cruze and Volt. This means that new parent PSA Group won't be able to sell the car in markets where GM brands operate, as stipulated in Opel's 2017 sale agreement. 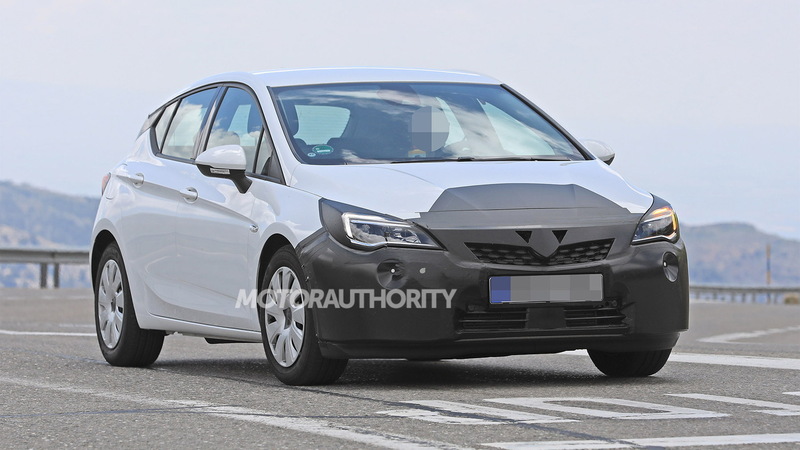 To get around this, PSA is rushing some new models for Opel based on its own platforms. Two new Opels based on PSA platforms that we know are coming soon are redesigned versions of the Corsa subcompact hatch and Mokka X compact crossover.